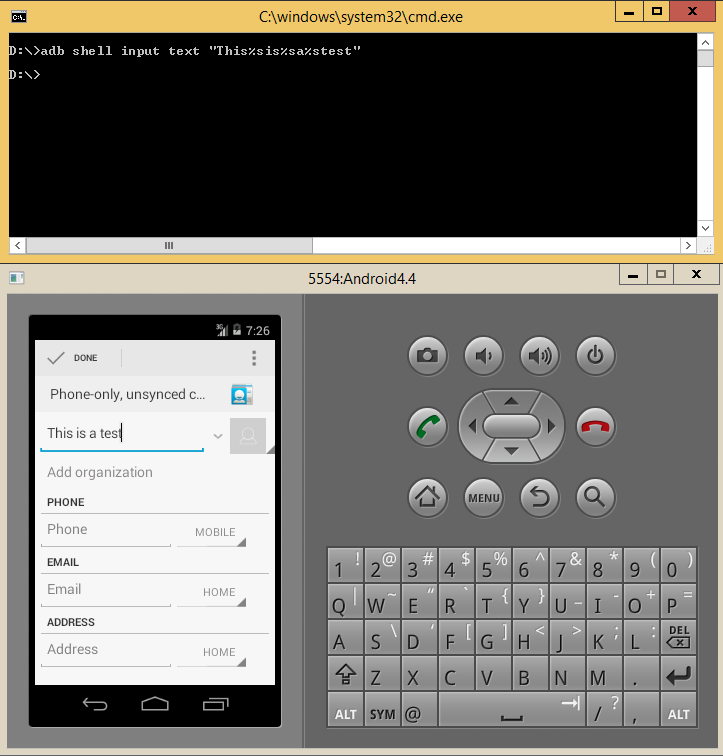 When you want to run tests on android devices, you have to connect your phone(s) to your test running machine. Adding and removing different devices to your machine is a bit of a headache and it looks messy as well. 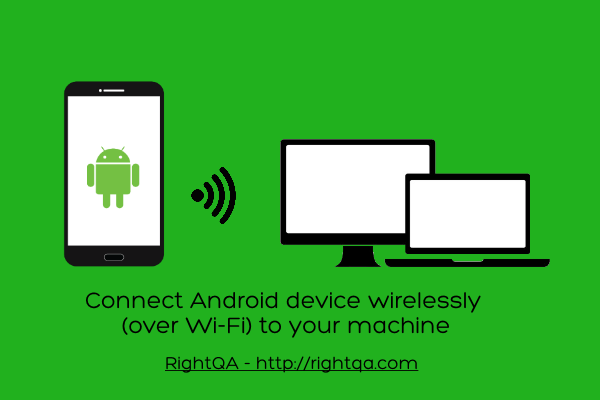 So if you want to connect your android device to your machine over Wi-Fi (wirelessly) you can do the following. We have already seen how to install and configure Android SDK on windows. In this post we will see how to install and configure Android SDK and ADB on Mac OSX. We are using Yosemite (Mac OSX 10.10) while writing this post. In our previous post, we understood about Appium desired capabilities. 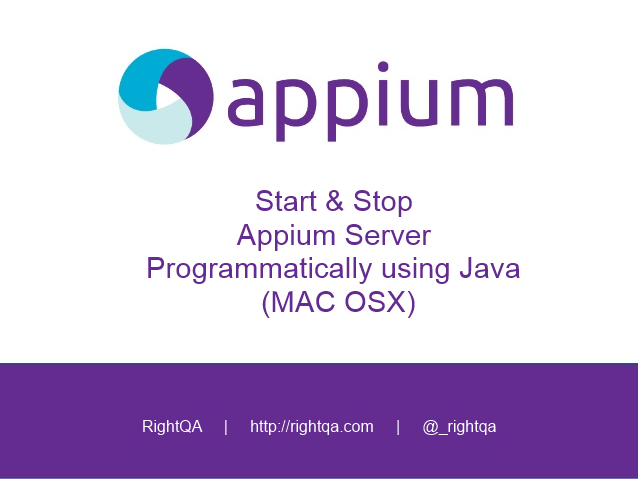 Appium supports Android, iOS and FirefoxOS platforms, hence there are some platform specific desired capabilities. Here we have listed all the desired capabilities for Android. Most of them are optional capabilities, but these will come handy when you are writing full blown test automation for Android. We have seen how to write Appium test for Android. Actually it’s NOT an actual test. If you see in that post, we run it as a JAVA APPLICATION. But before we write an actual test (or a meaningful test) we need to understand more about Appium desired capabilities. Here we will explain what are Appium desired capabilities and why do we use them. But before we dive in the details, we will have to brush up our understanding about Appium architecture. You can read detailed post here.